There are rubber ducks on this label, I’m not sure how life could get better than this beer. Tropical flavors,delicately bitter, wonderful aromas, and cutting edge. 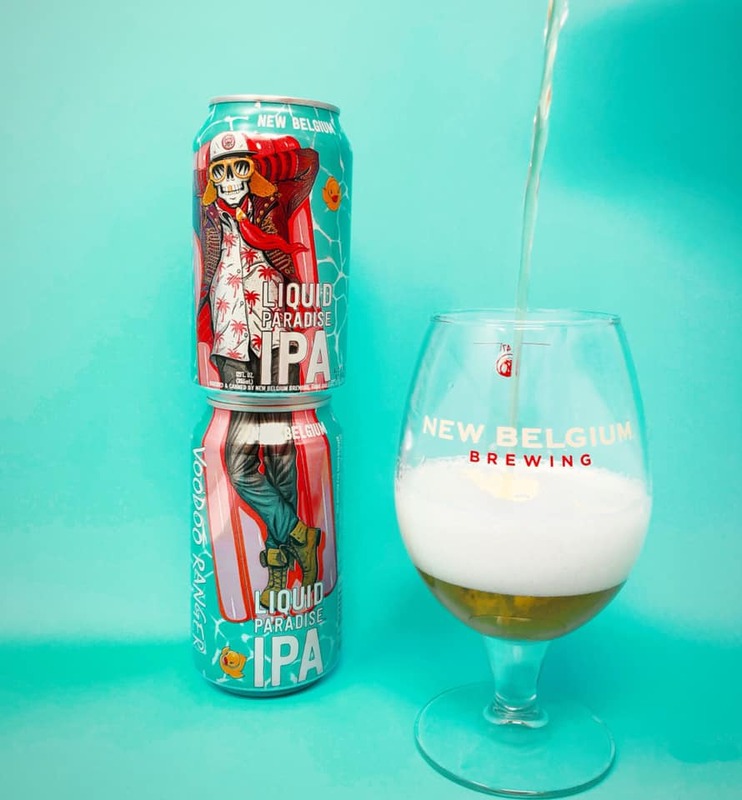 Take a taste trip to the tropics with Voodoo Ranger’s newest IPA, Liquid Paradise .